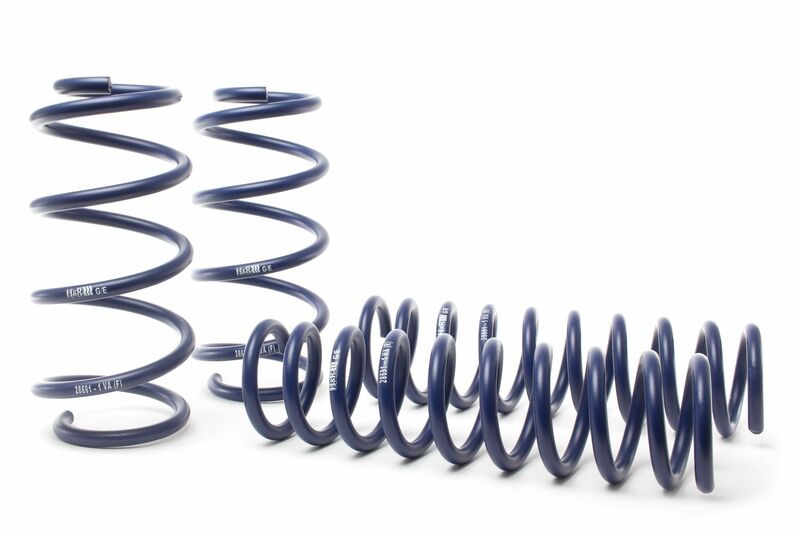 H&R Raising Springs for the new Ford Escape | H&R Special Springs, LP. The Ford Escape is a popular crossover that can fill many roles. To make it even more capable, H&R ride development engineers have introduced raising springs for the CUV. Now, making your own adventure and traveling back roads is even more of a possibility! H&R Raising Springs (PN: 28691-1) raise the Escape approximately 1.4” front and .80” rear for more ground clearance and a commanding view of the road. Progressive spring rates retain ride comfort and control. Elevate your Escape for more adept adventuring, Wunderbar! Like all of H&R’s products, H&R Sport Springs are 100% made in Germany and use only the finest quality materials and precision manufacturing to maximize service life, for miles of smiles.